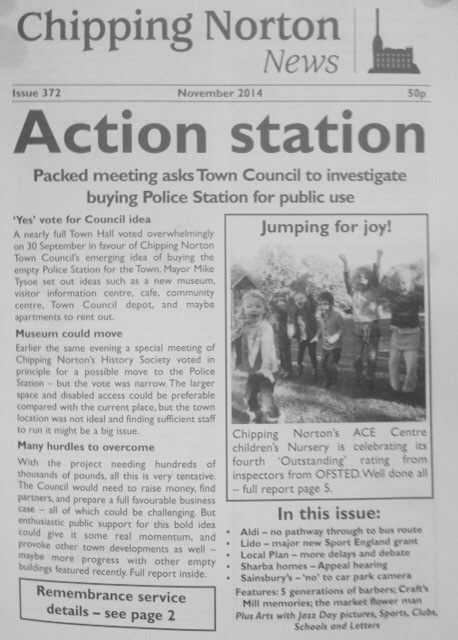 The new November edition of Chippy News is out now, in all the usual outlets. So if you want to know the latest about the proposed ALDI store, the delayed Local Plan, the planning appeal on a housing development on Churchill Road – and all the usual news, sports, schools news, clubs and arts coverage – buy your copy while stocks last! 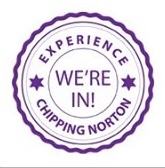 Image | This entry was posted in news and tagged Chippung Norton, Chippy News, local news, new edition, published. Bookmark the permalink.